The statement said that imported coal and domestic coal varied from each other in terms of gross calorific value, total moisture content and ash content and hence the difference in prices. 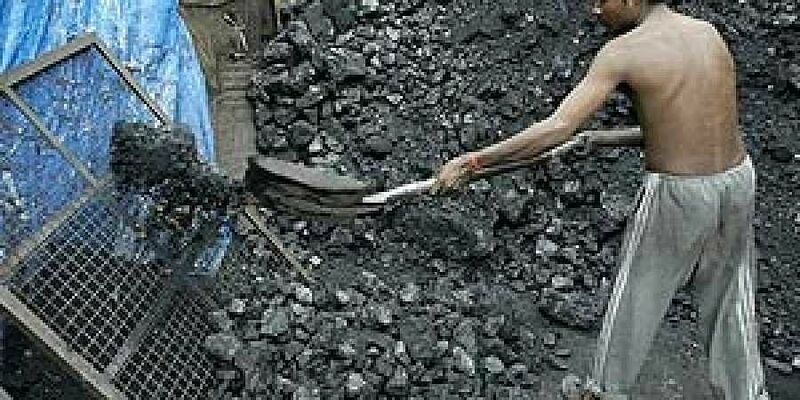 CHENNAI: Refuting the recent media reports that Tangedco is proposing to purchase coal from private firms by paying Rs 33 crore more without a tender process, Tangedco, in an official statement, said that it would be saving Rs 5.56 crore instead for the proposed purchase of 1.10 lakh tons of coal. “The Indian coal cost of Rs 2000/MT is the cost of coal at the domestic mines. Coupled with transportation cost of Rs 1,655/MT, an average total cost of Indian coal works out to Rs 3,655/MT. The price of imported coal equivalent to the quality of Indian coal is Rs 3,150/MT, which is lesser by about Rs 505/MT,” said the statement from Tangedco. The requirement of coal for the discom is 245 lakh tons per annum. However, the average Indian coal supply is only about 150 lakh tons. The discom said they had finalised an import tender for 17.5 tonnes of coal via reverse auctioning and saved Rs 139 crore. “Due to natural calamities at loading ports near Visakhapatnam and Odisha, domestic coal is sparsely available. Hence, the state government has allowed us to import coal from private firms. The cost of coal offered by these firms is lesser than the price as per relevant international coal indices by Rs 0.76 crore for the above quantity,” added the statement. Chennai: DMK president M K Stalin and PMK youth wing president Dr Anbumani Ramadoss have opposed the State’s decision to purchase coal from a private firm and urged it to purchase coal by an open tender. In his statement here on Thursday, Stalin asked why the state government was purchasing coal from Adani, a firm against which an investigation was going on for supplying sub-standard coal to the TNEB. Anbumani Ramadoss said that several complaints have been lodged against the scams in the purchase of coal for the TNEB, but no action has been initiated so far.